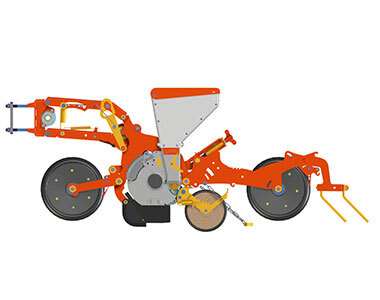 The VP is available with rigid frame or as a parallel hydraulic folding model, with working width from 2 to 6.5m.The machine can be adjusted to a height of up to 34cm for field, bed or ridged cropping systems via the holes on an adjustment bar on the suspension. Guarantees an excellent cut with low power requirement. Versatile for a large variety of seeds. Low soil impact during sowing due to the 7.00-12AS tyres as standard. 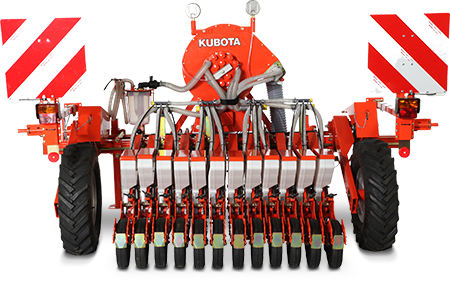 Consistent sowing depth due to linked front and rear press wheels. Minimum row distance of 11cm. Various coulters: standard coulter, band coulter, sickle-shaped coulter and twin coulter. 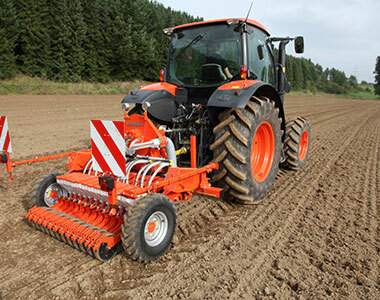 Suitable for all farm sizes, in working width from 2 to 6.5m, rigid or parallel hydraulic folding. The wheels are positioned behind the toolbar in order to optimise weight distribution. The chain wheels can be changed without the need for tools. 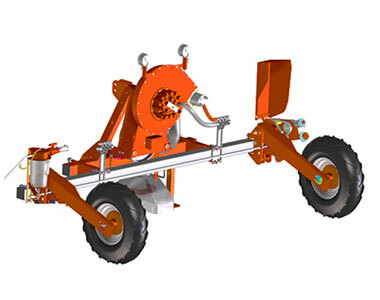 The sowing unit concept consists of a parallelogram-linked tandem wagon with a hitched sowing unit. 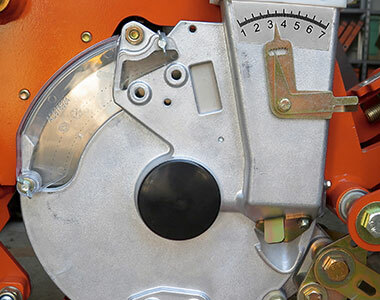 The downward weight of the unit can be reduced or increased as required via a spring loaded suspension system. 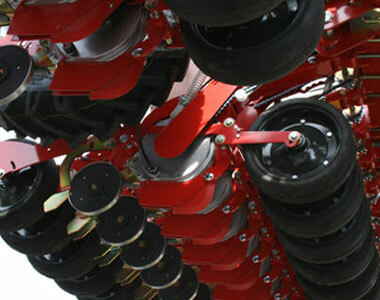 A wind flap at the end of the coulter ensures precise seed placement.